The Federal Trade Commission requires that we disclose any relationship we have with providers when creating and publishing content about a product or service. We at InHomeSafetyGuide.org fully support these disclosure policies. They are aligned with our commitment to full transparency when providing reviews or buying advice on products or services. Our Vivint review points out that while their home security systems can cost more on average, they are an excellent choice for the modern family that demands complete up-to-date control over their home. Vivint serves more than one million customers nationwide. Their attention to superb customer service has earned them a wide range of awards and accolades from thankful people. Vivint offers a top-drawer customer experience. They make sure that you understand the costs and details associated with each home security system. To do this, they limit the way you can purchase a system. You can’t purchase your system online. Instead, you need to call in, which is the best way! 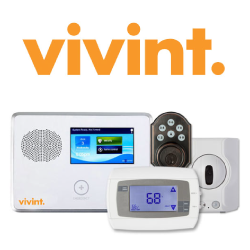 Vivint offers various package options to customize system solutions for each household. In order to get the kind of home security system that provides your home and family with the optimal protection, you’ll speak directly to a live home security expert. Just doing a little laid-back comparative shopping? You don’t have to call for that. 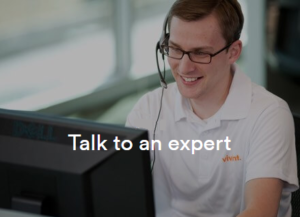 Vivint makes it easy for you to obtain a free, no-obligation quote by filling out an online request. 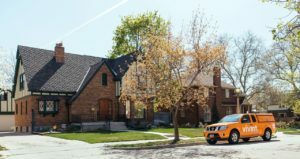 What makes Vivint stand apart from other home safety providers is their comprehensive approach to home monitoring and control. Not only do the home alarm features come with 24/7 monitoring and the ability to monitor your home on your smartphone, there are additional services and equipment that some other providers don’t offer. 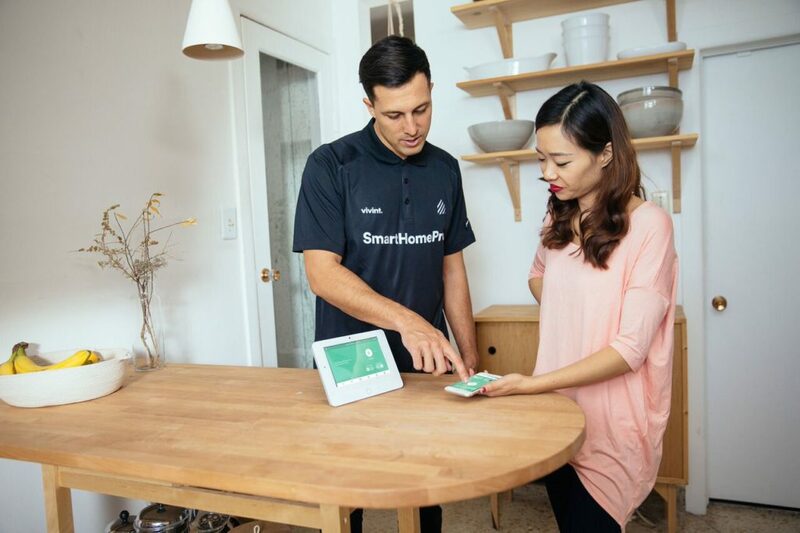 The Vivint Smart Home™ system includes professional installation. Although this may be inconvenient to some, it ensures that the system is set up correctly. The equipment is simple and easy to use and includes their intuitive 7” touchscreen panel. Smartphone apps allow you to control everything while you’re away from your home, and you can voice-command the system with the help of Alexa, Amazon Echo’s personal assistant. The latest change to the Vivint approach is a big one. Instead of including the cost of equipment in their plan, users are now required to pay for their equipment separately from the monitoring services. However, with this change, Vivint is still able to remain price competitive. 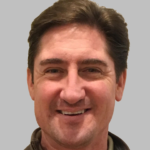 They’re offering exclusive, best-buy value pricing thru InHomeSafetyGuide.org, the most trusted product, and services review site on the internet. Monthly plans start at just $39.99 including at least $550 in equipment; additional equipment is available for purchase. Equipment financing is available at zero percent; financing requires you to sign up for a 42 or 60-month contract. There is a month-to-month option, as long as you’re able to pay for the equipment upfront. To get an accurate estimate of all costs, it’s best if you request a personal quote through the phone we provide 1-877-432-5383. The folks at Vivint are straight shooters you can trust. Ask about specials on installations and activations, and if it’s important to you, inquire about cancellation fees and policies, too. Vivint is especially dedicated to the customer experience. In addition to 24/7 monitoring and online chatting, their online resources help you with your cameras, sensors, touchscreen panels, Amazon Echo, and more. “A one-stop-shop to building a smart home” by Forbes. Vivint offers such amazing home automation services that they are recognized as the number one smart home services provider in the United States by Bergin Insight, a global high-tech advisory firm. Vivint Smart Home™ packages can cost more compared to other plans on the market, but they are an excellent choice for the family that wants it all. Home safety, home automation, cloud storage, and Amazon Echo integration – these features allow you to take full control of your home from wherever you might be at the moment. By submitting, you authorize us or our affiliates to contact you using the information you provided. You understand that some may use automated phone technology, including text messaging to contact you and that you are in no way required to purchase any products or services from us. It’s entirely your choice.